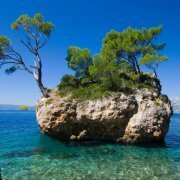 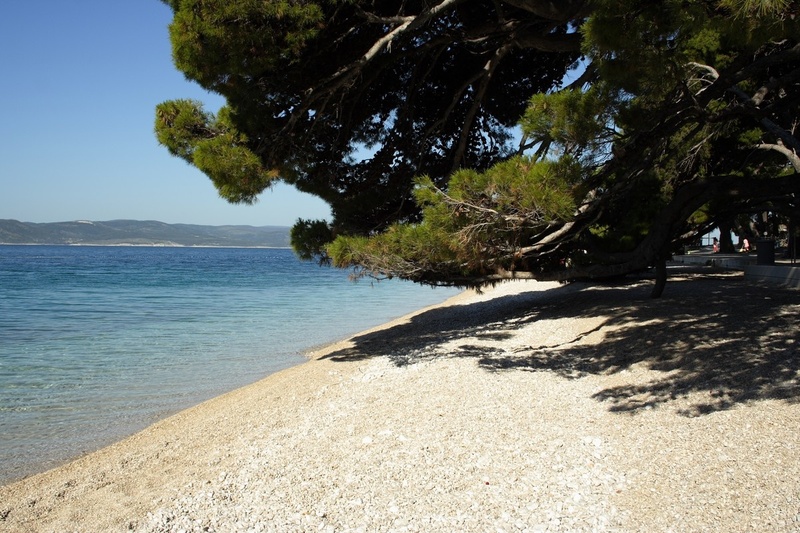 One of the most beautiful gravel beaches of the world is in a protected area, a cape covered in pine forest. 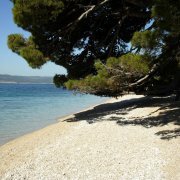 Brela have successfully combined the natural beauty and the human care for nature conservation. 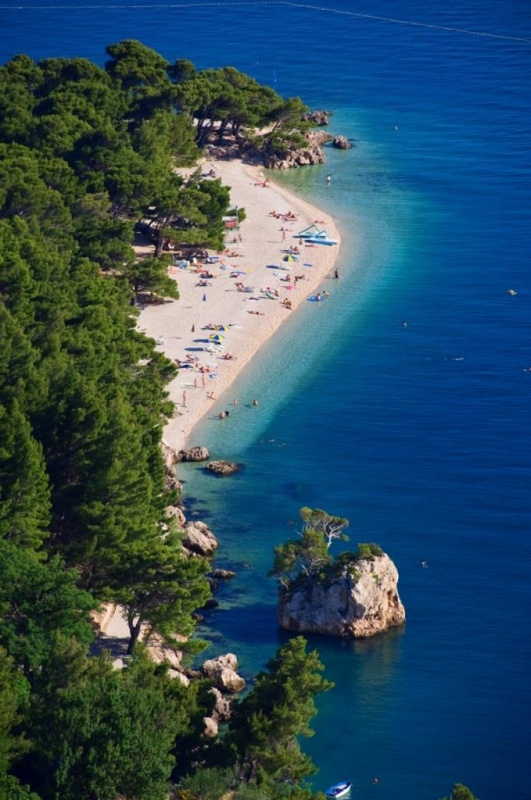 In July 2004, the American Forbes magazine listed this beach among the 10 most beautiful beaches in the world. 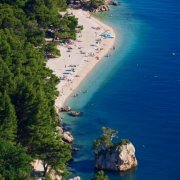 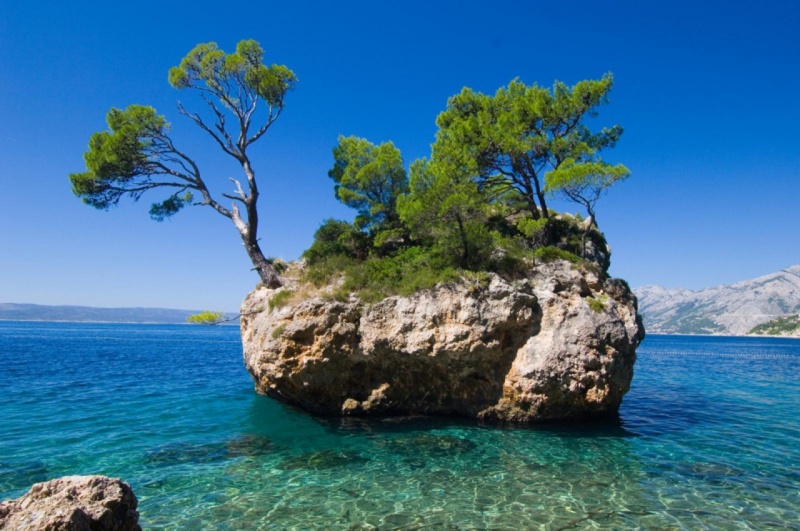 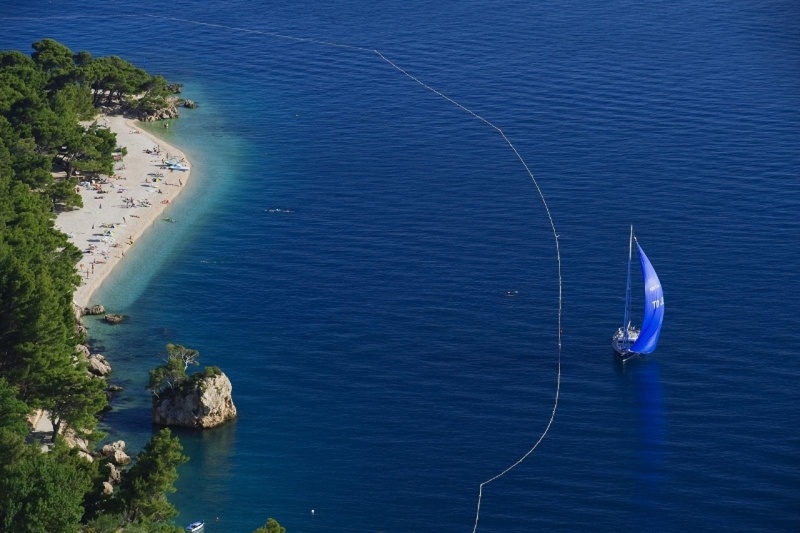 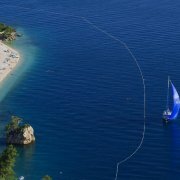 According to Belgian website European Best Destinations - Punta Rata is one of the most beautiful beaches in 2015.